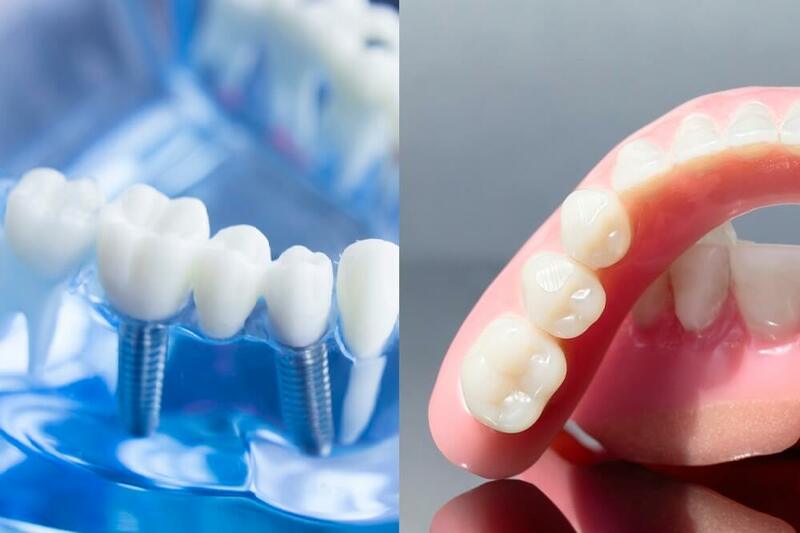 If you have a broken, missing, or damaged tooth, dental implants can replace your natural teeth to help improve your health and functionality. 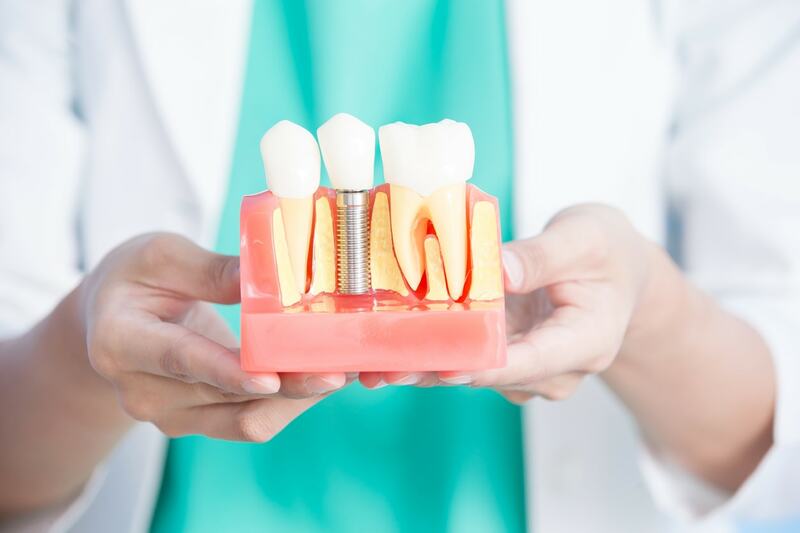 We implement a 5-step dental implant process to help you understand what to expect, and to determine whether you are a suitable candidate for implants. Below, you can find more information about what dental implants are, and how the process works. Dental implants are permanent fixtures that are applied to the mouth with a simple and quick surgical procedure. They act as replacements for your natural teeth, as they are made of a biocompatible titanium material. They can include a single tooth implant, or they can replace an entire row of missing teeth. This is one of the most highly recommended procedures for natural-looking tooth replacements. Not only do they look and feel like natural teeth, but they also work to restore all functionality to your mouth, so that you may chew, smile, and enjoy your favorite activities again. 1. 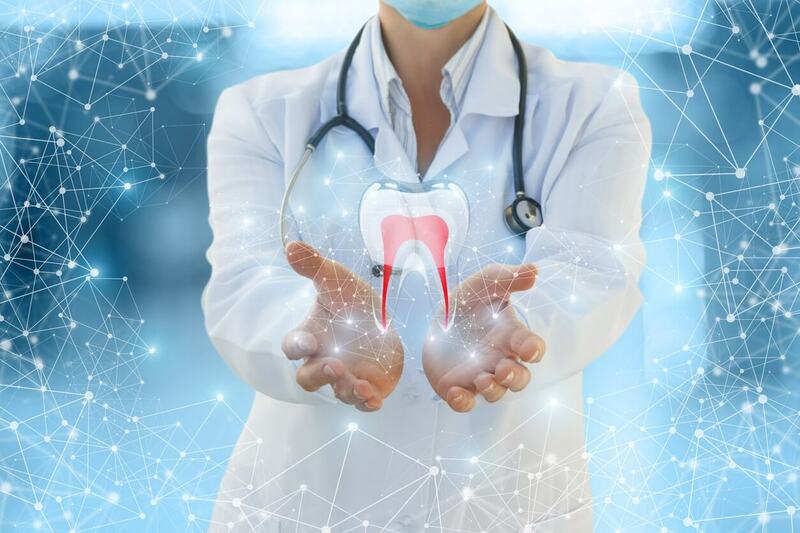 Assessment – During the assessment phase, Dr. Kao will give you a thorough oral exam to understand your mouth and determine what precautions should be taken during the implants procedure. 2. Preparing for Dental Implants – Next, Dr. Kao will hand-fashion a custom dental implants treatment plan that will work with your mouth’s biggest needs. 3. Preparing the Mouth – The doctor will need to prepare the site for dental implants. This often includes cleaning and tooth extraction. 4. The Procedure – During step 4, Dr. Kao will place the implants into the prepared area of the mouth. 5. Completion – When the procedure is finalized, the doctor will monitor the patient’s health and recovery over the next few weeks. Health concerns should be discussed and properly treated.